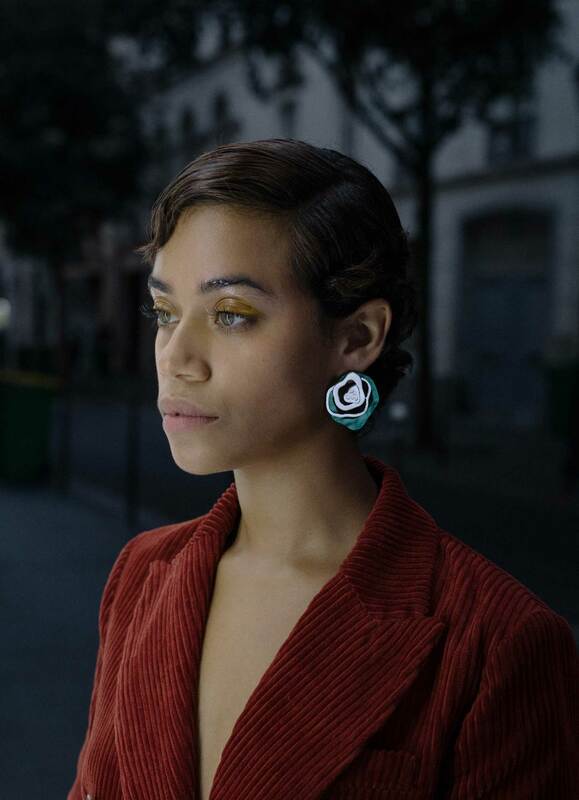 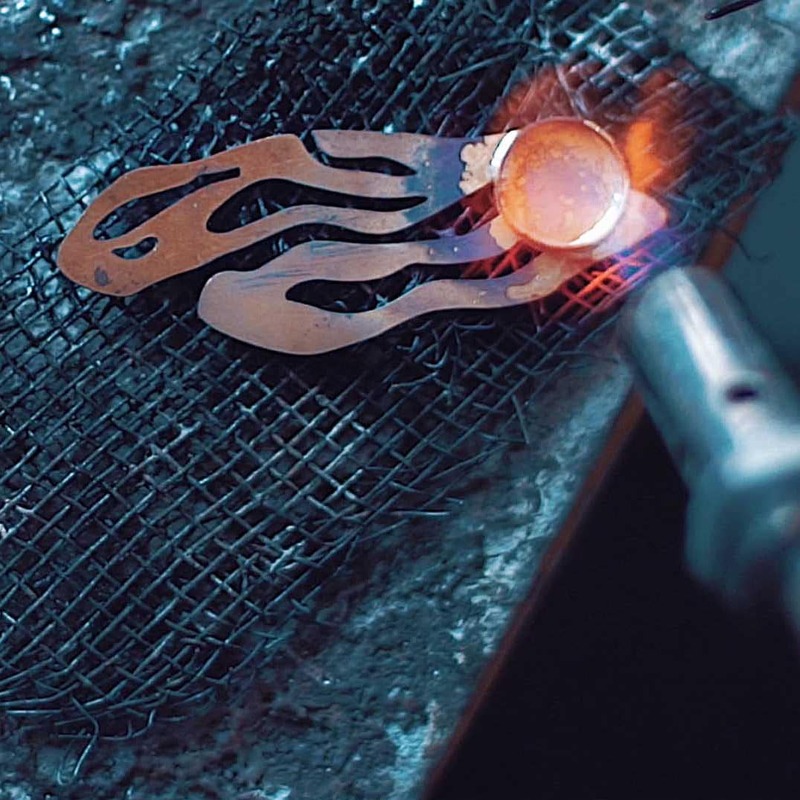 The Loading Earrings are inspired by the loading icon that we see on a daily basis; symbolic of our eternally plugged-in lives. 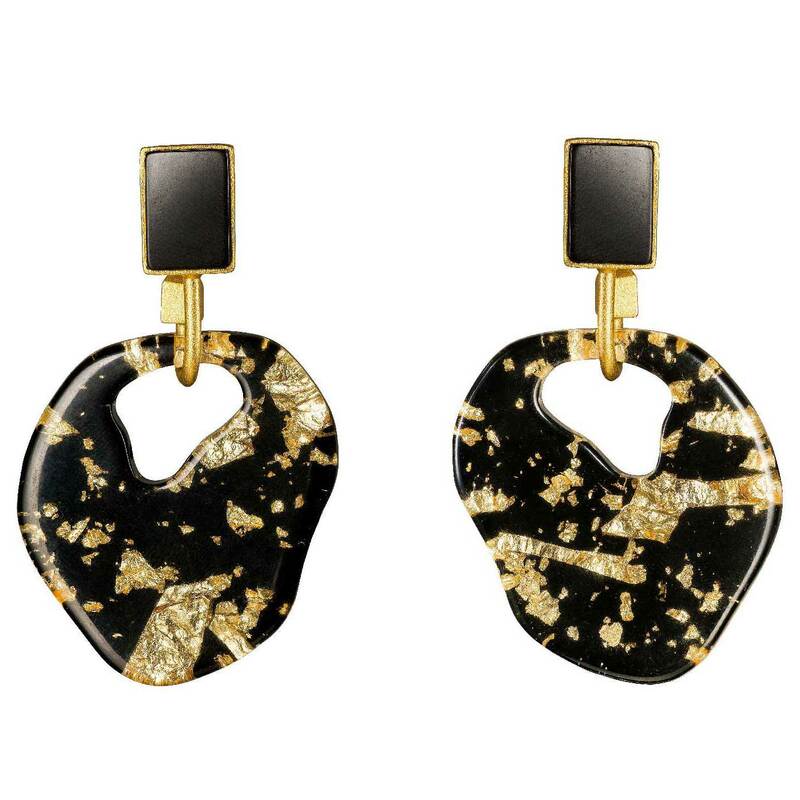 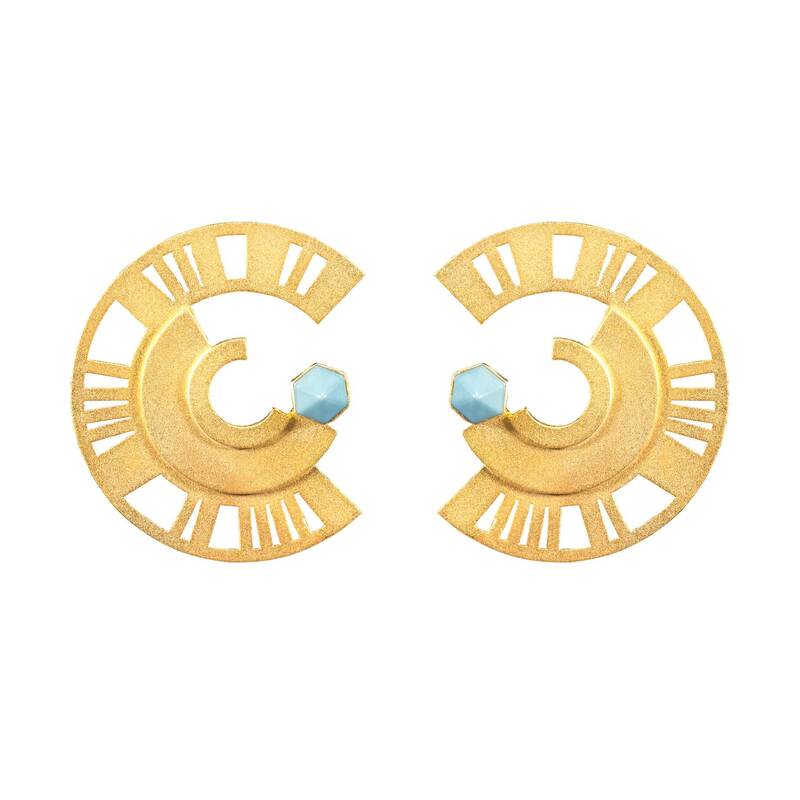 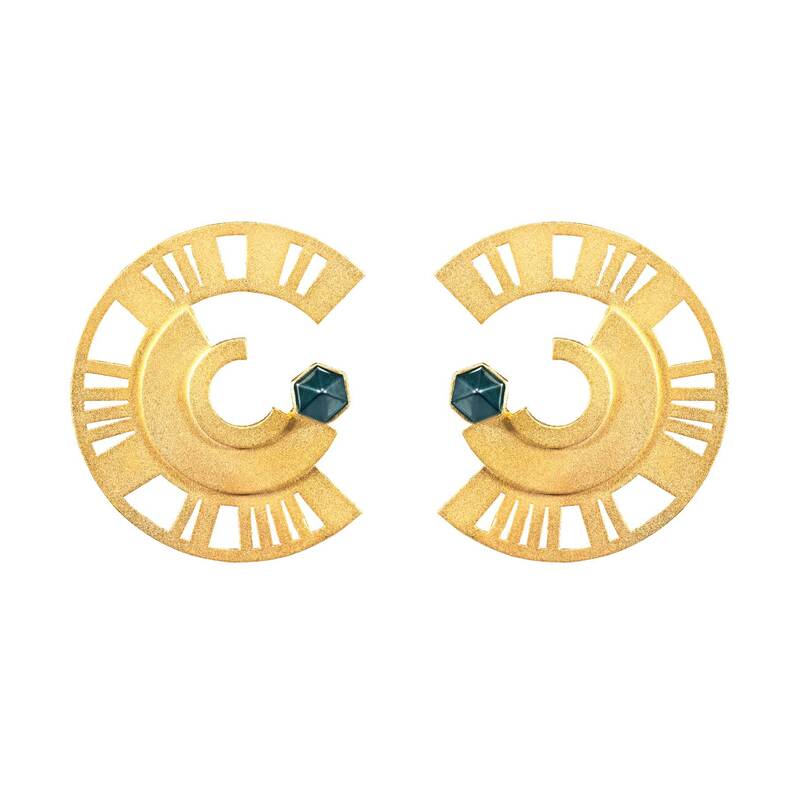 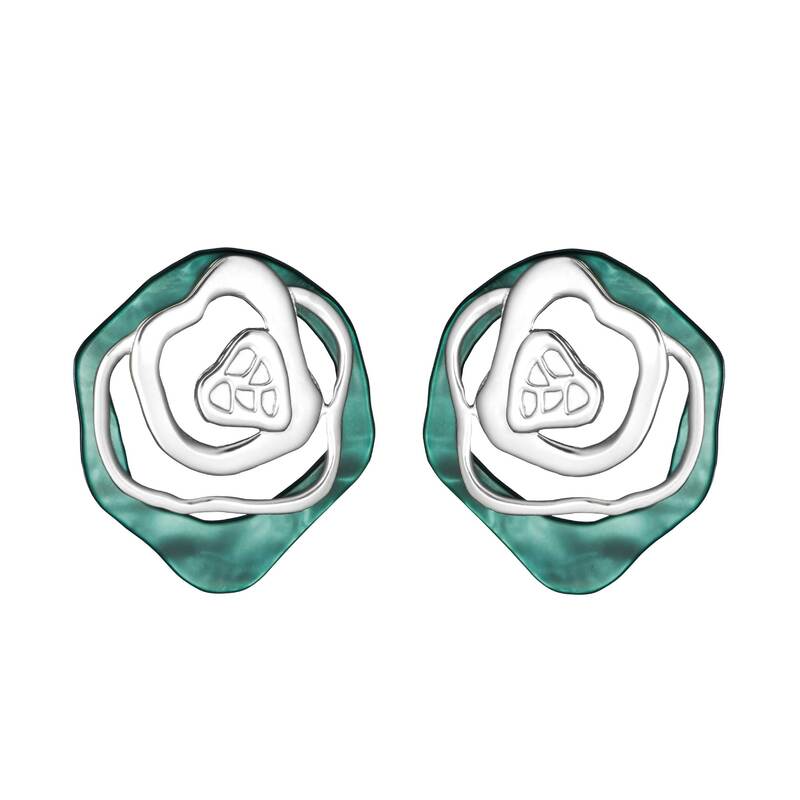 The Loading Earrings feature cutout detailing and custom-made resin stones. 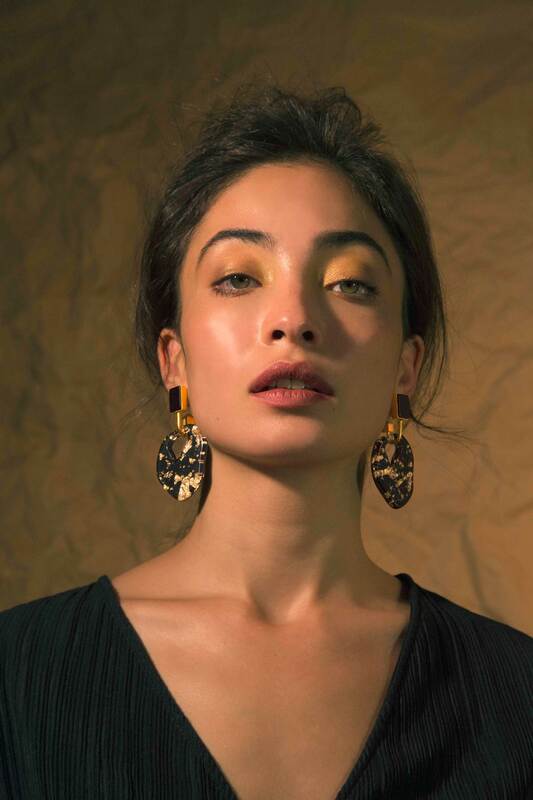 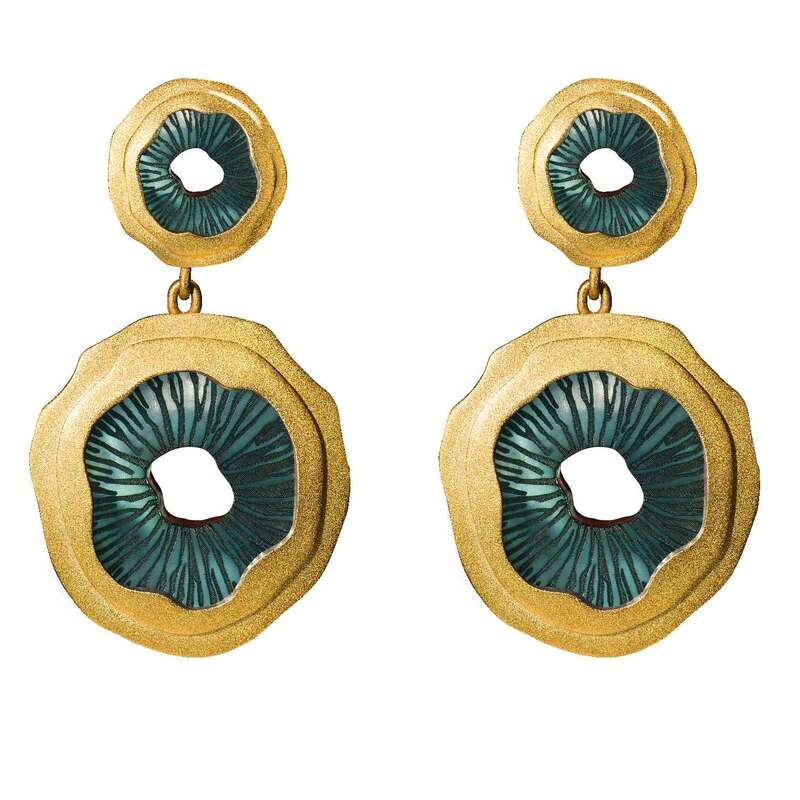 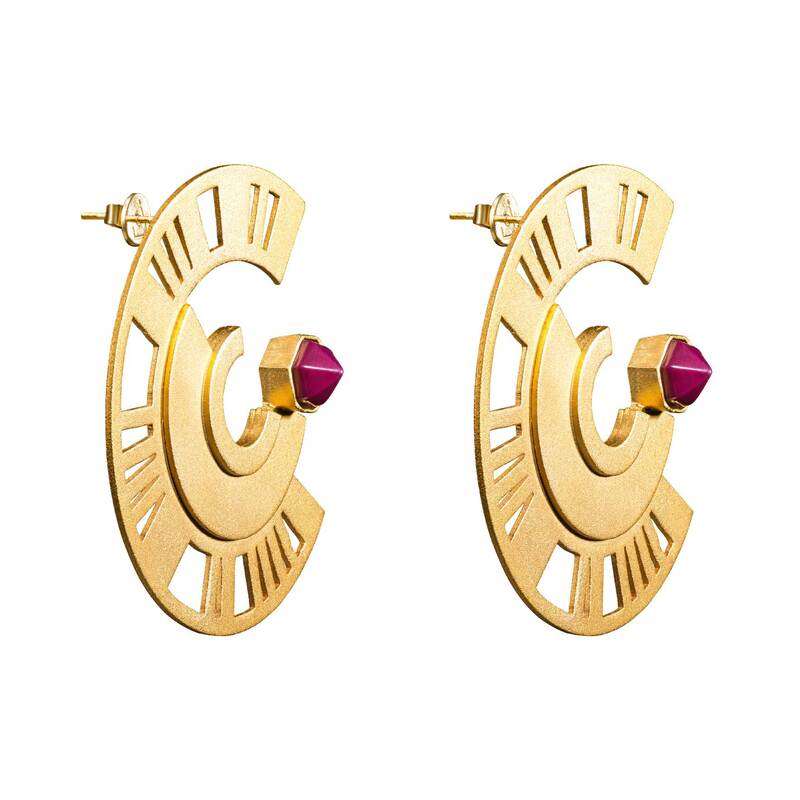 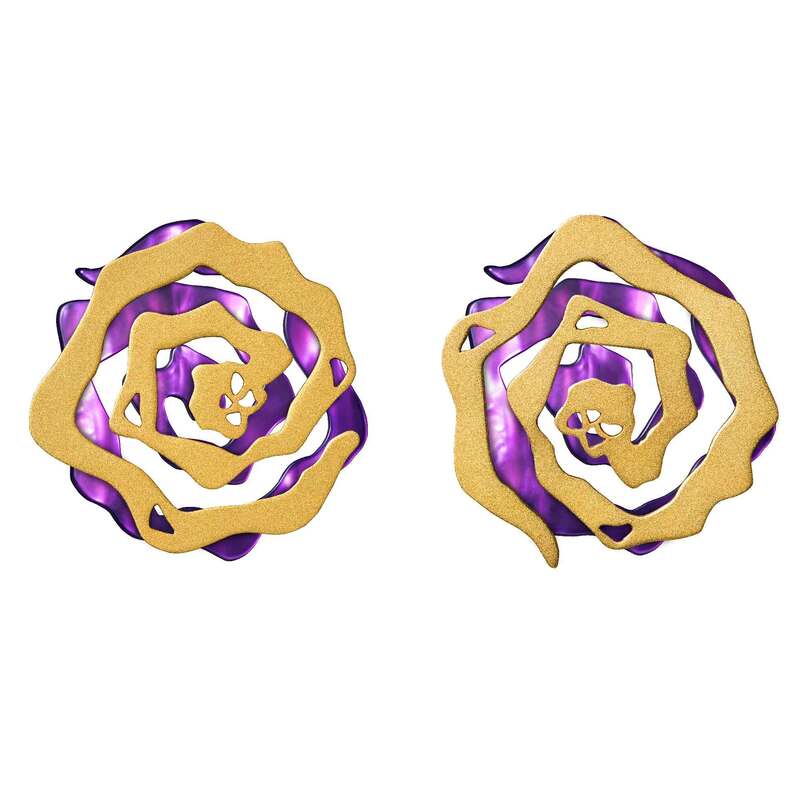 These earrings will complement everything, from simple tees to cocktail dresses.